Your car’s cooling system is one of its most important features. Here’s how it works, and how to keep it operating correctly. Summer is just around the corner, and here in Australia it’s set to be a scorcher. Is your dashboard telling you your engine is running hotter than normal? Does your car leave puddles of coolant wherever you park? These are signs that it’s time to have your cooling system checked out. 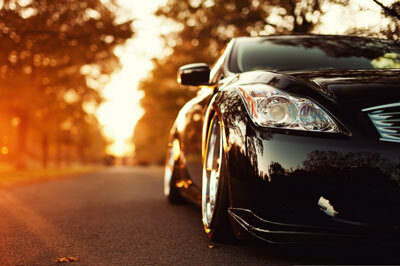 Avoid the risks of having your car overheat, especially in the Brisbane summer heat. Our mechanics are ready to give you a hand with your cooling system. We check all parts of the system, ensuring a safe and long ride in the Brisbane summer heat. Your car’s cooling system circulates coolant (water plus antifreeze) to reduce heat around your engine. Coolant moves through the engine where it picks up heat; the heated coolant passes through the radiator where the heat is transferred to the surrounding air. It is essential that the cooling system has the capacity to operate under extreme conditions, both hot (towing a caravan, summer temperatures) and cold (a visit to the ski fields). Your car’s cooling system is essential to prevent overheating and maintain the optimum operating temperature of your engine, therefore reducing wear and tear. 1. Radiator: Coolant that passes through the engine is then pumped through the radiator’s tubes, cooled off and pumped back through the system. 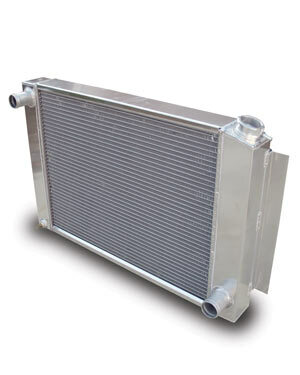 A regular radiator flush will prevent a build-up of rust and/or debris in your cooling system, which could cause it to run inefficiently and lead to your engine overheating. 2. Water Pump: pumps coolant all around the engine. The water pump should be regularly inspected for corrosion and seal leaks. 3. Hoses: carry the coolant between the thermostat, engine and heaters. Hoses need to be checked and replaced regularly, before they become brittle and crack. 4. Thermostat: regulates the delivery of coolant through the engine to ensure it maintains optimal operating temperature. A faulty thermostat could result in engine wear and tear, or even overheating. 5. Fan: helps the thermostat and coolant to maintain engine temperature. 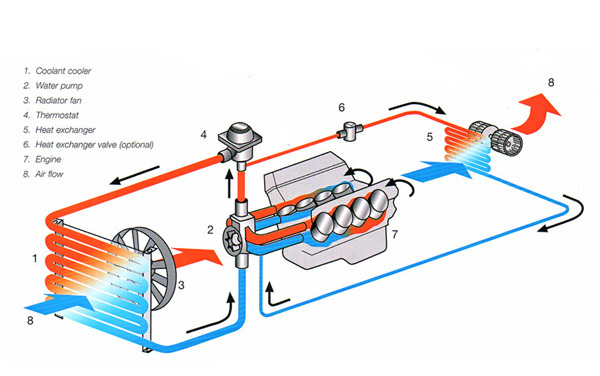 It draws air through the radiator when the car isn’t moving fast enough to maintain optimum operating temperature. As with the thermostat, a faulty fan could result in your engine overheating.